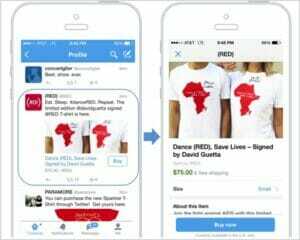 On Monday, Twitter announced it was unveiling a ‘buy’ button to allow onsite purchases. But before you run to your social media manager to set up a new fundraising campaign, know that it might be awhile before you have access to this new tool. As of now, the test is limited to a select number of brands, artists, and most importantly… nonprofits. Organizations such as DonorsChoose, GLAAD, GLIDE, Global Citizen, The Nature Conservatory, (Red) and 9/11 Day, will be the initial testers of the system. Also, not all users will be able to see this button right away as they are slowly rolling out the product. Since this is just a test, we don’t know what the exact implications will be, but all indications are that this should be a smashing success in the nonprofit world. It’s a good sign that they are including several nonprofits in their initial test run as this indicates Twitter sees that demographic as beneficiaries of the new button. 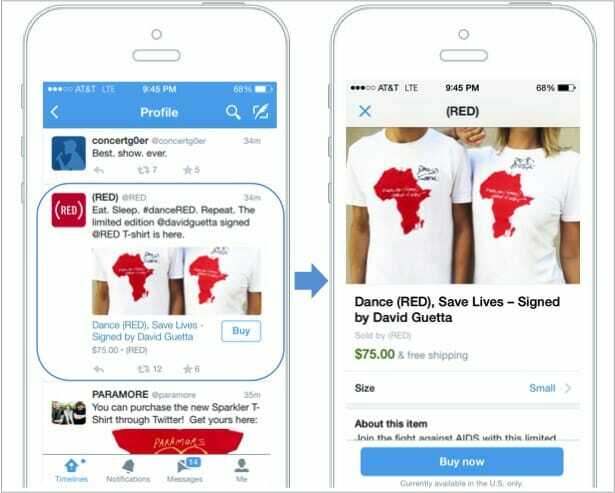 According to Twitter, after pressing a ‘buy’ button, a customer will be given more product details and prompted to enter payment and shipping information. That information will then be sent to the merchant to fulfill your order. This new ordering method is building upon Twitter’s other foray into commerce as it paired with Amazon to allow customers to add products to their shopping cart by replying to a tweet with #AmazonCart. While this is limited to the selling of products and merchandise right now, it doesn’t take a huge leap to foresee a possible change of the word buy to donate on the button. It will be possible for nonprofits to capitalize in real time with promotions and campaigns. 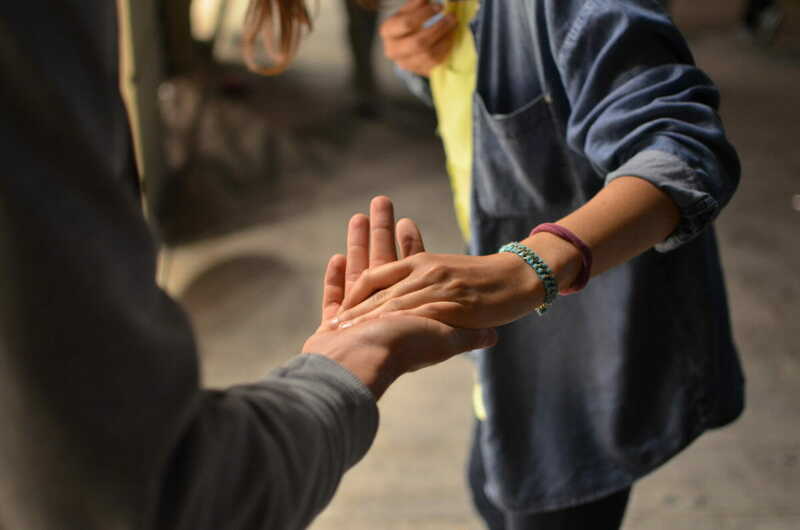 Similar to how texting a word to a special number donates $10 to the Red Cross, nonprofits can mobilize quickly in times of need and also with timely promotions. This also comes two months after Facebook dipped its toes in the commerce market as it also started testing a buy button. From the looks of it, social media is going to become a lot more shopping friendly.